Oh, man, I love tulips. They are my favorite!! 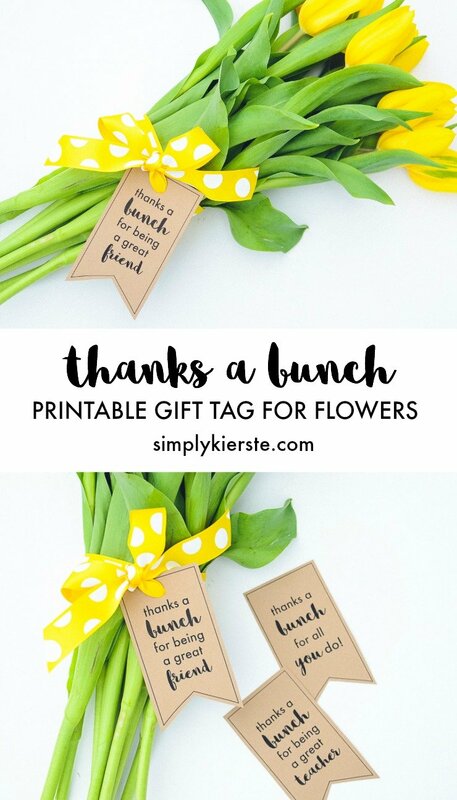 But they great thing about these tags is that you can use them for any bunch of flowers you love, including some from your own yard, if you’re so lucky! Flowers are an easy and thoughtful way to really brighten someone’s day, or say thank you to a person that’s helped you in some way. You don’t have to spend a lot of money–this bunch of tulips was only $6 at my local grocery store! This would be a great gift for teacher appreciation week too! 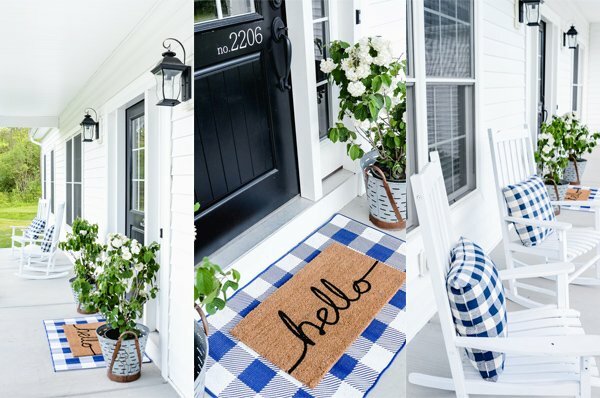 Could I pretty please beg you to make a neighbor tag? We just moved into our new neighborhood and feel like one that says neighbor would fit us better? I’d love to give these to a few of them. You’re so talented! You are seriously the best! Thank you so much for doing that for me! I can’t wait to give them away. These are so adorable. I give flowers from the garden as gifts all summer long and will definitely be using these tags. Thanks! What fonts did you use? I love this! Thank you! I used Futura Medium and Stylish Brush!! This is adorable. I’m always looking for something sweet to give the bus drivers I work with. Perfect! Thank you!